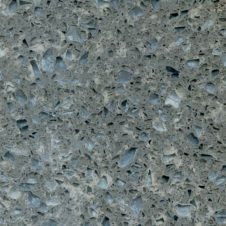 Apollo Recycled Glass is composed of 70% Recycled Glass, giving a unique depth of texture as light refracts throughout the glass surface crystals. Crushed and powdered glass fragments beneath each crystal offer a glistening dimension unseen in any other kind of surface. This is truly a luxury worktop that must be seen in the flesh to be fully appreciated. Easy to Clean & Maintain, does not require sealants or waxes. 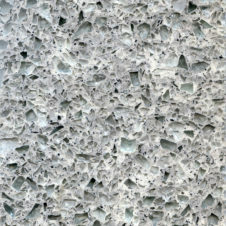 Prices for Apollo Recycled Glass worktops are per sq/m, 30mm thick, and include VAT. If you require 20mm thick worktops, please include a note in the additional information box when requesting a quotation.